before going on a night out with my girls! 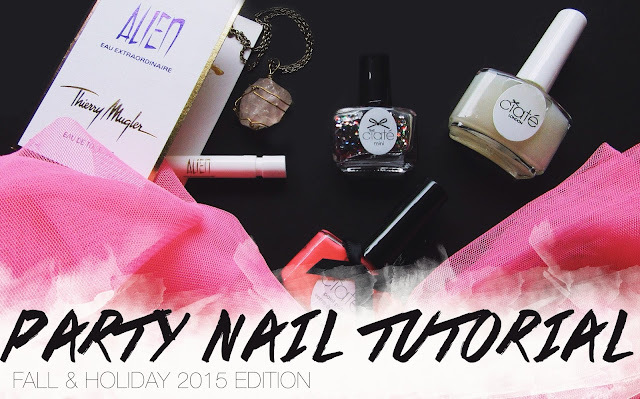 Ciate's Nail Gym - Perfect for people with weak nails (like me lol). This nail treatment will make your nails more strong, healthy and toned. Ciate's Nail Status Grow - This treatment speeds up nail growth to achieve the long nails that we want! 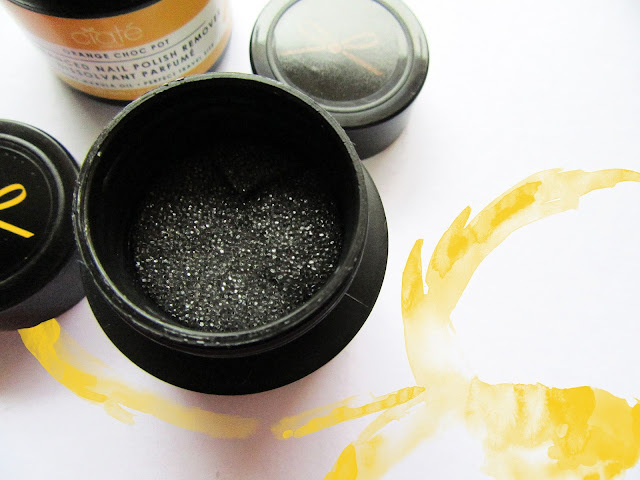 Status Grow has been developed with keratin hardening ingredients to stimulate nail growth. 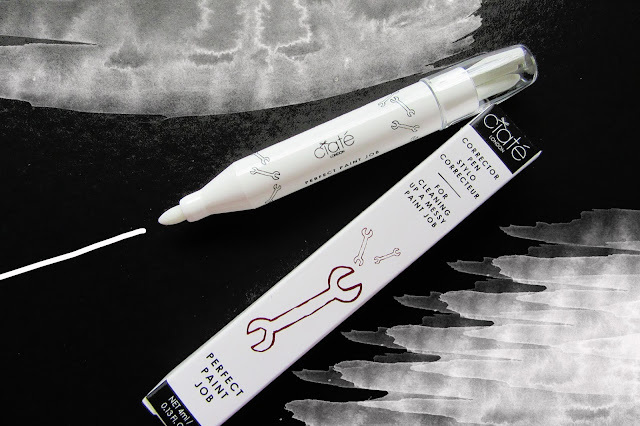 Ciate's Perfect Paint Job - This corrector pen is going to be your best friend. 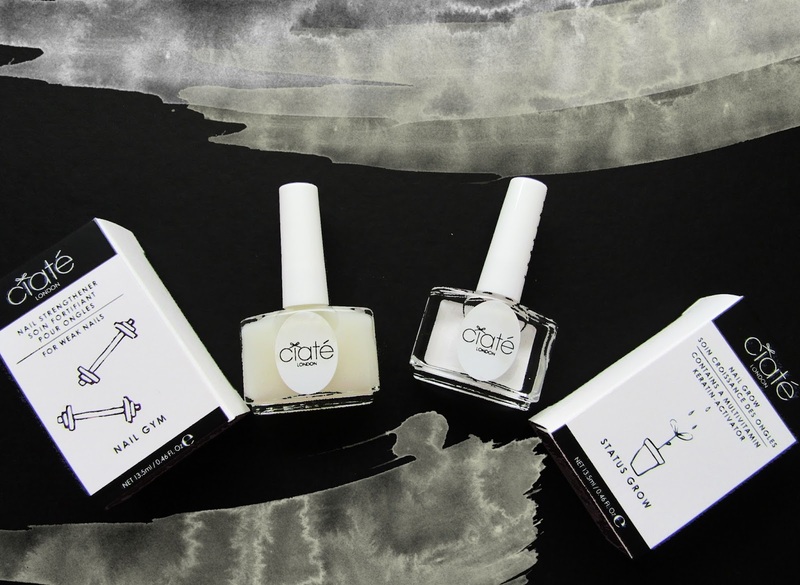 I'm not an expert when it comes to applying nail polish and it can be really messy (especially on my left hand lol) and with Ciate's Perfect Paint Job, cleaning your nails is now hassle free! Get yours now at Fresh Fragrance Bar!